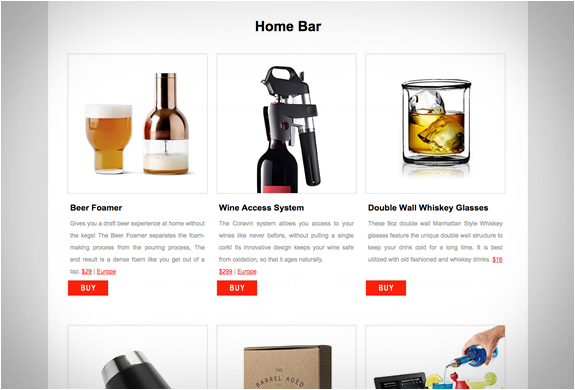 Today´s roundup is a list of products guaranteed to take any home bar to the next level. 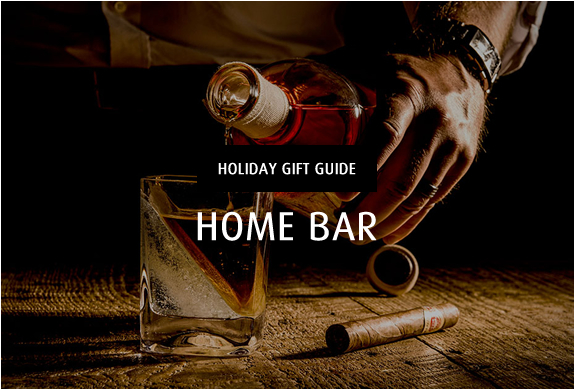 We all know a mixologist, beer lover, or a wine/cognac/whiskey connoisseur, so here is a cool list with some drink fanatic related gifts that cater to every mans drinking style. Stay tuned over the next few days for more great gift ideas!